Rare photo of the great Liondale fire March 9, 1944. 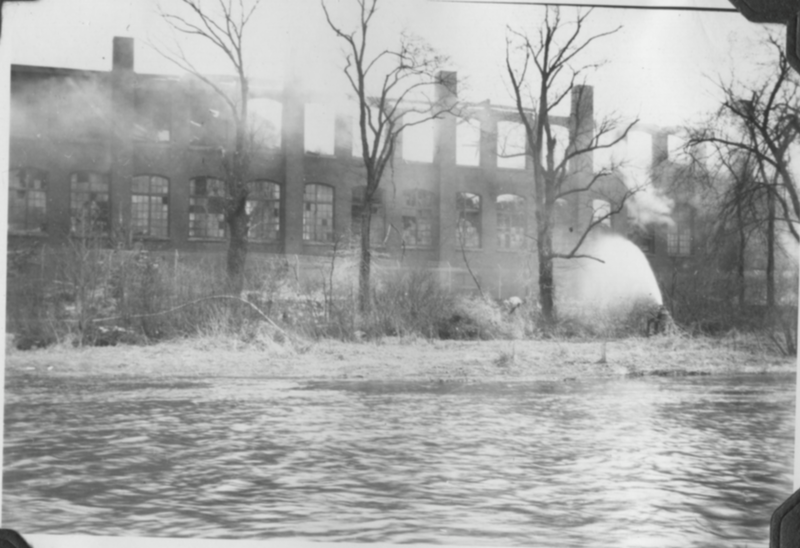 The fire ignited highly combustible war relief materials, stored in the old factory while leased by the US Treasury. Rockaway Record 3-9-1944 edition: "20 Fire Depts Fight Large Blaze"